Veera Bhoga Vasantha Rayalu, the combination of Nara Rohit, Sudheer Babu, Shriya, and Sri Vishnu. The title is very unknown for many people but actually, it is the name of Pothuluru Veera Brahmandra Swami. But, this name will come in future, not yet now. If you want to know about this name you should read about Pothuluri Veera Brahmendra Swami story’s end part. Come to this movie, actually, the initial movie release date was October 5th, but, due to some reasons, they postponed to October 26th. Last month, the teaser was released and every bit of the trailer was something interesting. 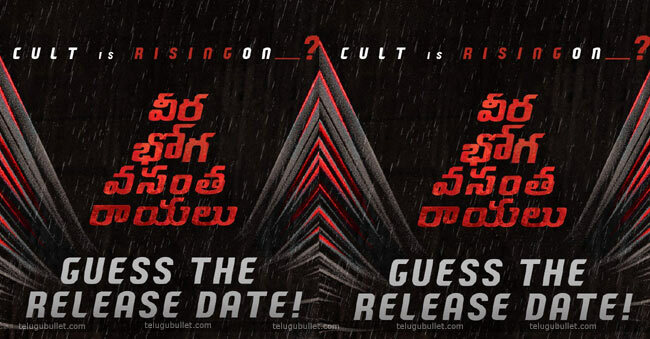 The posters, the title, the tagline ‘Cult is rising’ and looks of actors, all are looking different. Now, the date revealing also went through a line by giving clues. Not so critical, but just interesting. 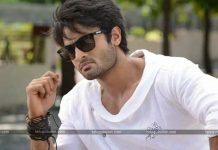 Recently, Sudheer Babu got the success with Nannu Dochukunduvate movie and Sri Vishnu got appreciations with Naadi Needi Oke Katha movie. Shriya is surprising in this movie and she mingled up with young heroes for this experiment. However, Nara Rohit always craves for new different stories, and this time he chose it. 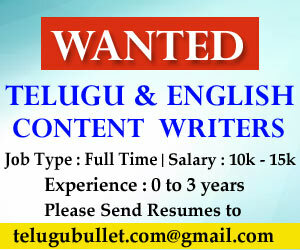 Really, Rohit is a brand ambassador of Telugu multi starrers. His previous films many are multi-starrer including Shamanthakamani with three other young heroes, Sandeep Kishan, Sudheer Babu, Aadi Saikumar.